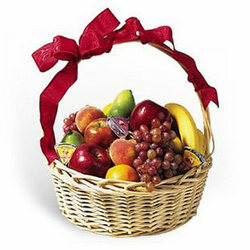 Want to make your loved one healthy, tasty and original gift? 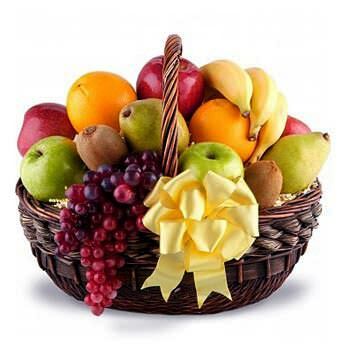 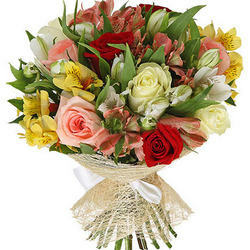 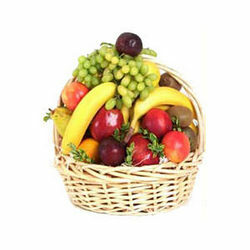 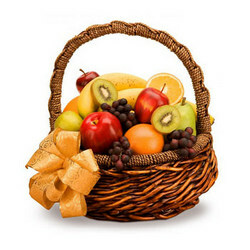 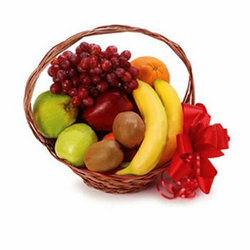 - This basket will delight with its bright colors and be sure to lift your spirits! 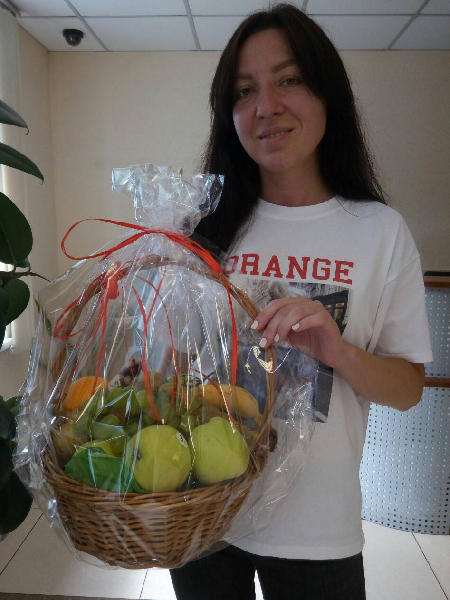 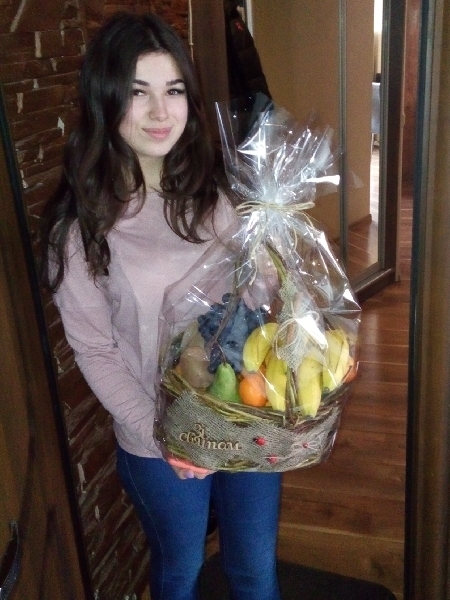 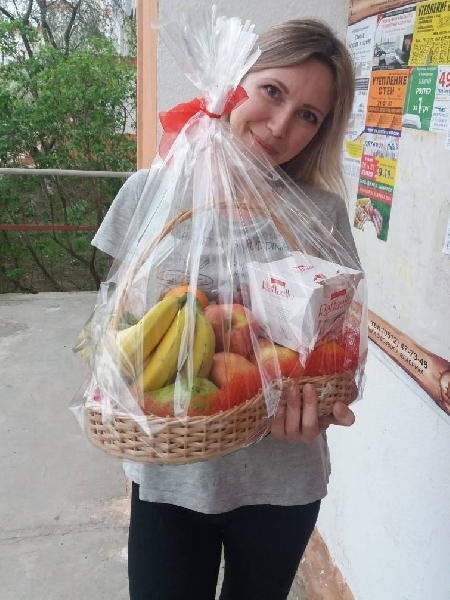 20032019 © Flowers.ua Fruit basket "Gourmand"